It’s that time of year again, the central heating is blaring and sucking all the moisture out of the air, it’s super chilly outside, the wind is whipping and snow is always threatening to dump from the sky. All of this plays absolute havoc with our poor skin! I get asked a lot during my appointments, bridal trials and on instagram (I’m forever bleating away on stories over there if you fancy following me @rebeccabrysonbridal) how we can save our skin from drying up like a prune and peeling off during the winter months, so I’ve pulled together a few of my skin care saviour products that really help me stay hydrated during the chilly season. I think one thing people forget a bit about during winter is the importance of exfoliating and cleansing, when your skin is dry, it often becomes flaky and it’s really important to shift those dead skin cells so you can really get your products into your skin. 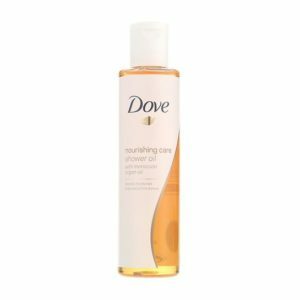 Now I know it’s not the cheapest, but it will last you forever, a little bit really does go a long way and its gentle enough not to damage your skin, and I use it every other night instead of everyday. 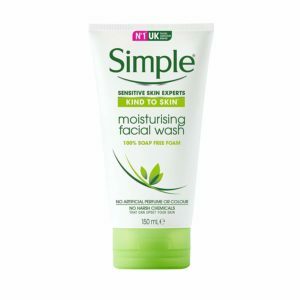 I pair this with the Simple Moisturising Face Wash for a super gentle cleanse to keep my skin clean but not dried out. If you’re a makeup wearer, now is a great time to ditch the wipes and move to an oil or cream cleanser. 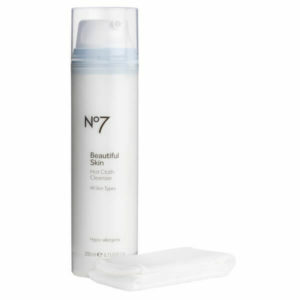 My personal fave is Liz Earle cleanse and polish, but I’ve been hearing rave reviews about the No7 hot cloth cleanser as well. Another goodun is the cult fave Take the day off from Clinique, a cleansing balm that quite literally melts your makeup off! 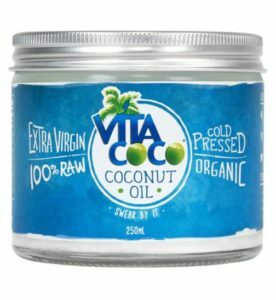 If you prefer an oil, a fab cheap and cheerful option is good old coconut oil, especially for stubborn waterproof eye makeup. 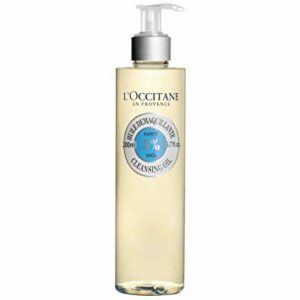 If you like something a little more lux the L’Occitane Shea Cleansing Oil is loved by makeup artists and beauty enthusiasts and comes in at under £20. 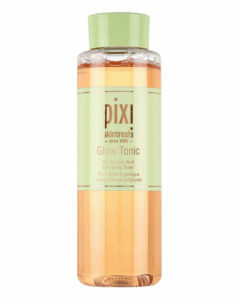 As my last step before moisturizing, I like to sweep a cotton pad soaked in Pixi Glow Tonic across my t zone and lightly across my cheeks. 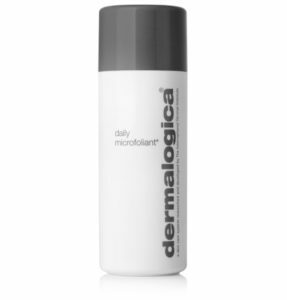 This contains 5% glycolic acid and helps to refine the pores, improve circulations and exfoliate the skin. If you have sensitive skin I would use with caution and pick either a manual exfoliant like the dermalogica or an acid exfoliant like this. Both can often be a bit much for sensitive skin and I use them on alternating evenings. 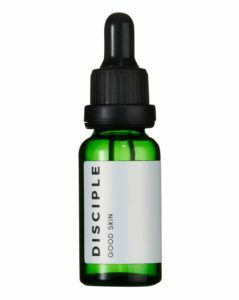 Knowing that I’m prone to a few spots, I adore the Disciple skin care Good Skin oil, it contains witch hazel and turmeric which really helps prevent and clear up breakouts and it’s rich in essential fatty acids, hormone balancing essential oils and bacteria fighting prebiotics, I can’t recommend this highly enough if you have tricky skin. I use this through my t-zone and along my jaw line, areas I’m prone to break outs, and this has significantly improved my skin. 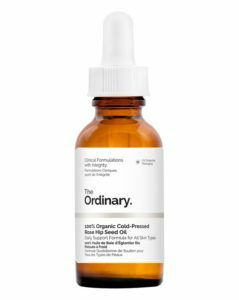 For the dryer parts of my skin (I refer to them as the Sahara areas), I’ve been loving the 100% Cold Pressed Rosehip Seed Oil from The Ordinary. This brand is really well known for its lower price point and high quality ingredients. My husband also uses this oil in his beard, as he is prone to dry flaky skin under his thick facial hair (although he prefers the scent of the 100% Squalane from The Ordinary, another great moisturising product!) Rosehip seed oil is full of omega fatty acids and is fantastic for over all skin and has some great anti aging properties. 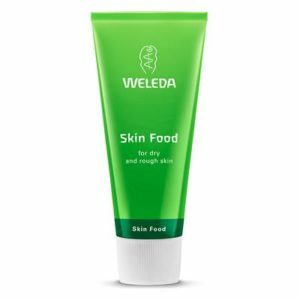 My holy grail product that I just can’t live without – Weleda Skin Food. I first heard about this moisturiser from Katie Jane Hughes, a well known celeb makeup artist and Weleda fan. Intrigued, I did a quick google search and found it only cost around £11 and quickly added it to my cart! Suitable for vegetarians, this natural moisturiser is an absolute skin saviour, with calendula and camomile wrapped in a thick buttery base of oils and beeswax, your skin will absolutely drink up all the goodness! It also has a beautiful natural fresh scent that all my clients love. This award winner has been around since 1926 and can be used on all areas of the body, personally I use it on my very dry areas, my cheek bones, between my brows and the middle of my forehead. 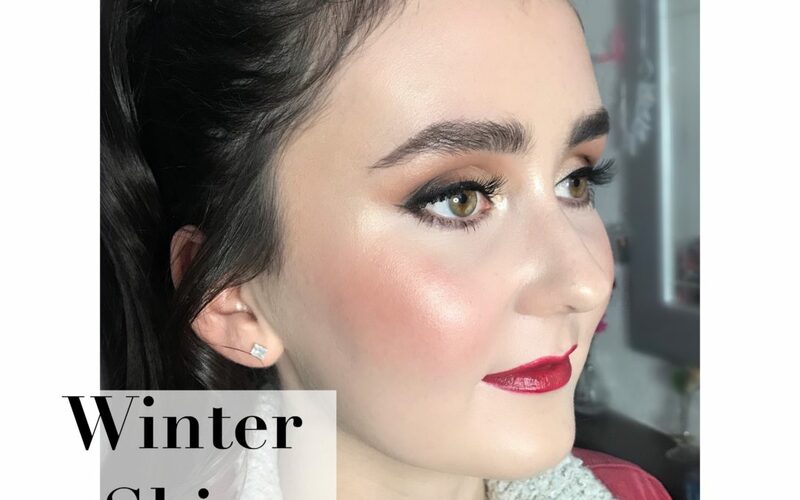 You can also use it lightly over make up as a gorgeous creamy highlighter. I would recommend starting with a small pea size amount, really warm it up in your hands and press it in to the skin, you will look glossy when you apply it, but by morning your skin will have absorbed it all. I recently added a highlight to my instagram all about facial massage with a quick routine you can do daily or as a weekly treat. I prefer the Gua Sha method, and find it really relaxes the muscles in my face, depuffs and tightens up any saggy bits! Gua Sha is a traditional chinese form of massage, you can use your hands but it is recommended to use a jade or rose quartz stone. It is designed to pull the rich oxygenated blood to the surface layers of the skin. Traditionally, practitioners of Gua Sha cause damage to the tissue believing this has medicinal benefits, however facial Gua Sha is quite different and a lot more gentle, focusing on flooding the skin with oxygen and encouraging lymphatic drainage with gentle pressure. Retinol is another great product primarily used for its anti aging properties, it can also be great for those that are dealing with Acne. I would recommend doing a little research if you’re planning on trying retinol to find the best version and strength for you. 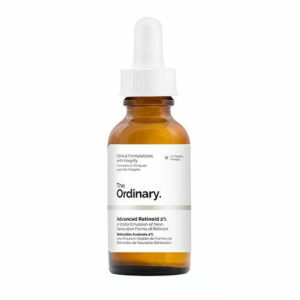 Personally I use The Ordinary Granactive Retinoid 2% Emulsion as I find anything stronger causes breakouts for me. Let’s not forget about our bodies! 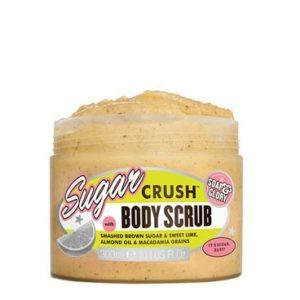 Nobody wants to peel their leggings off and find them lined with dusty dry skin, so again, the key here is exfoliating and moisturising. I personally have a very dry body, so I opt for oils and creamy butters, but if you’re not quite as dry as me, a body butter will do the trick! 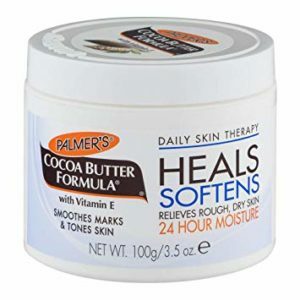 To moisturise I use good old fashioned Solid Palmers Cocoa Butter! (The one in a tub!) I remember thinking I was the bee’s knees with my tub of cocoa butter when I was a kid, but I kinda forgot about it for a decade or so and it wasn’t until I recently got a tattoo and the artist recommended it to keep my tattoo nice and moisturised during the healing process, and let me tell you, it’s hard to beat! It keeps my skin so nourished and glossy and lovely that I absolutely drown myself in it every night! Hopefully you will find some gems in here to help with your winter skin, if you have any questions just pop me a message and I’ll do my best to help!